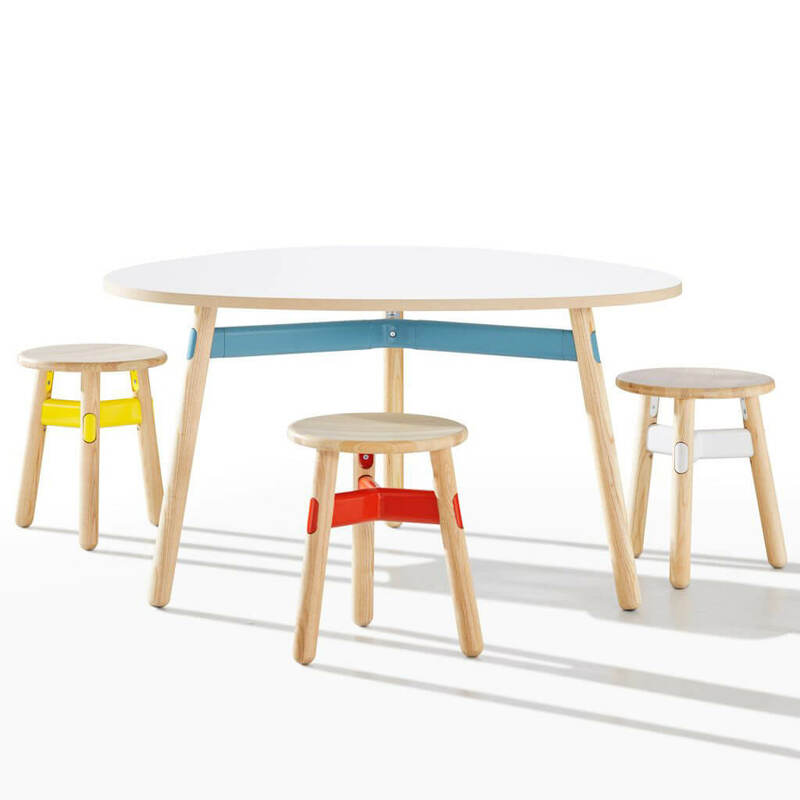 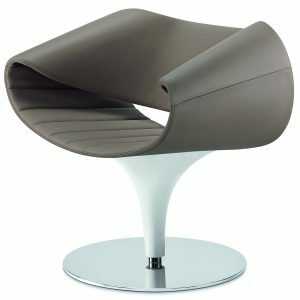 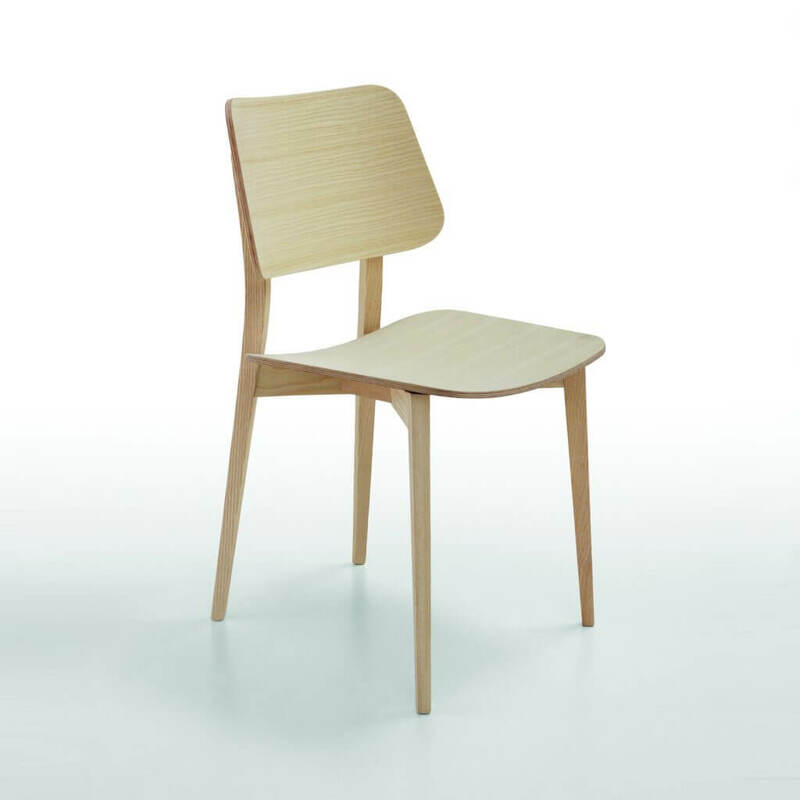 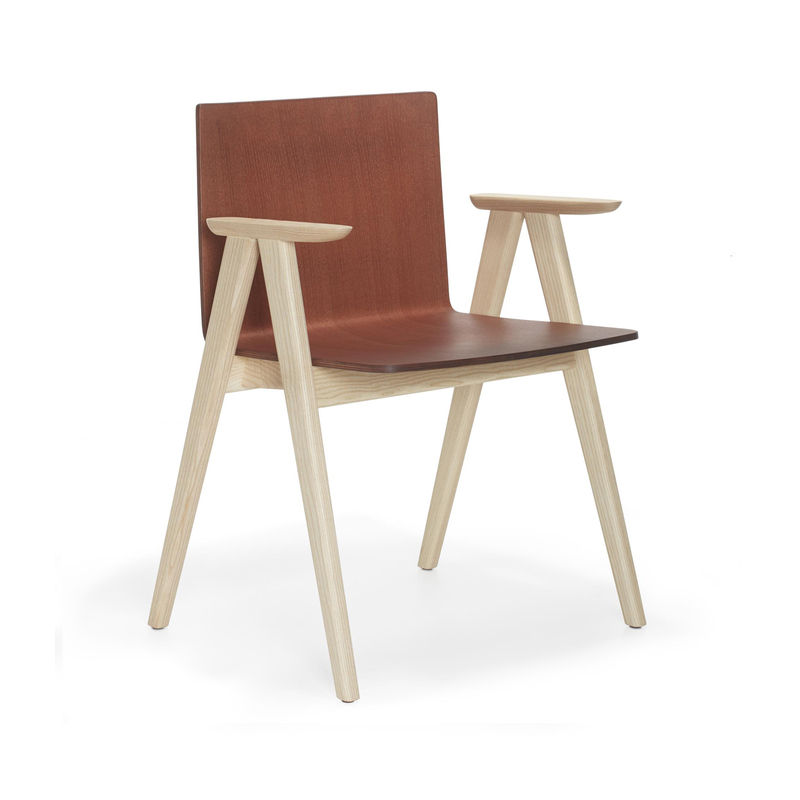 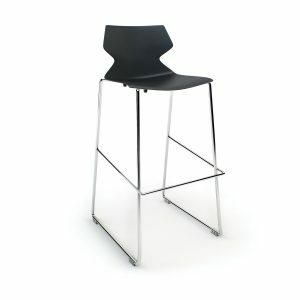 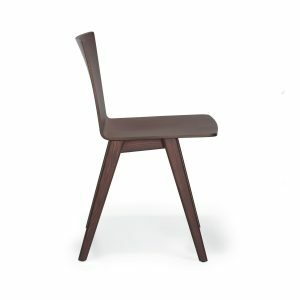 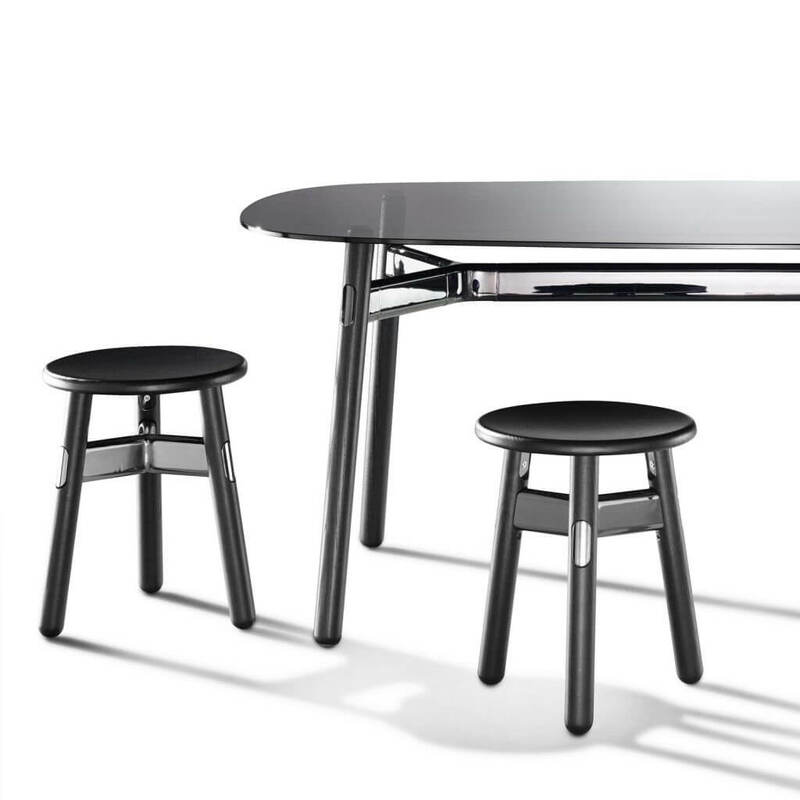 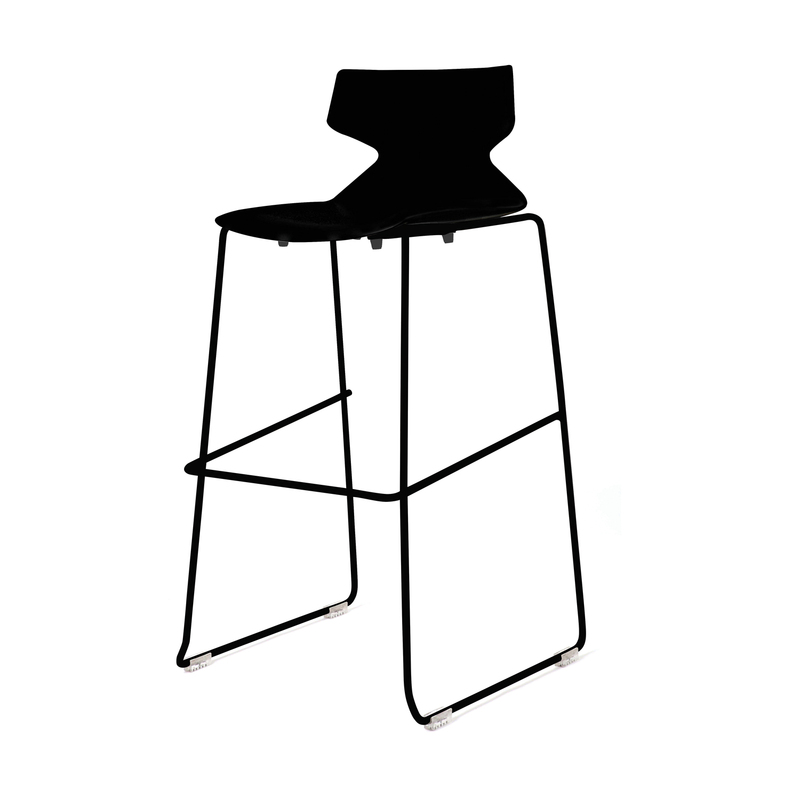 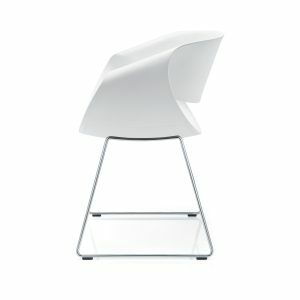 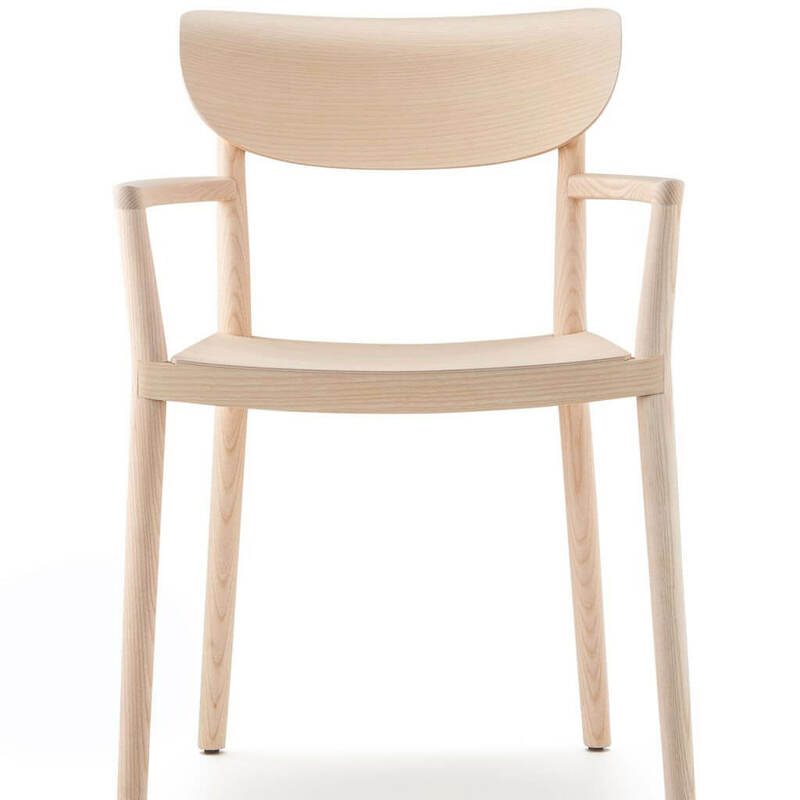 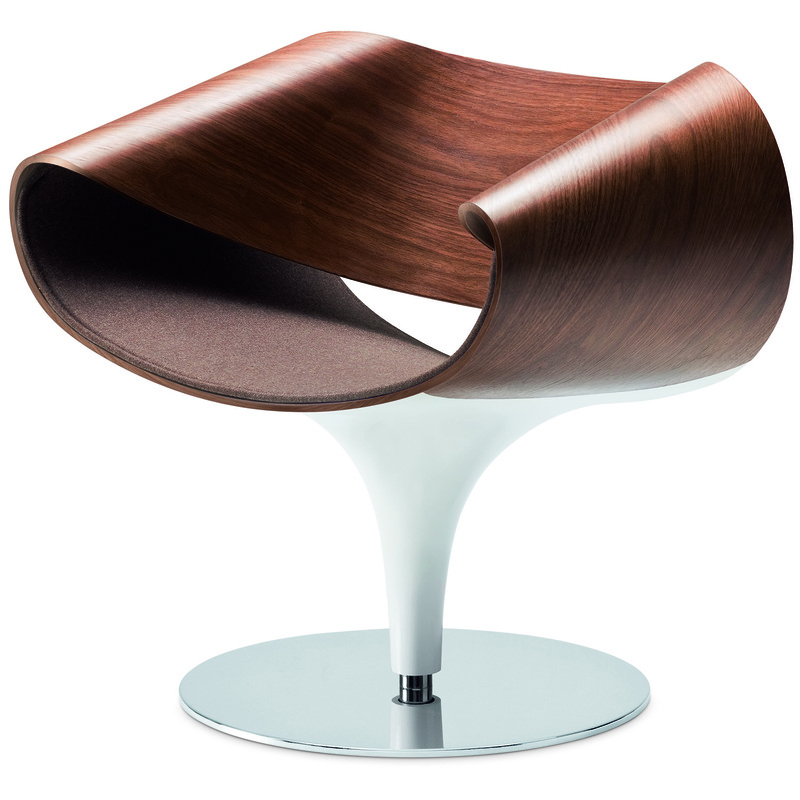 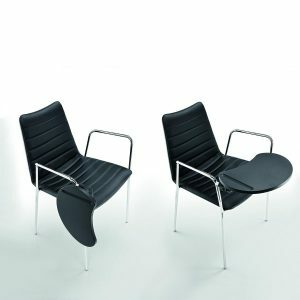 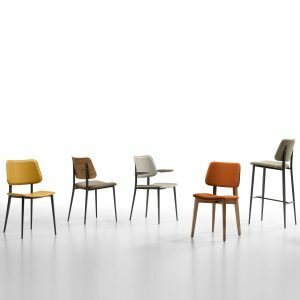 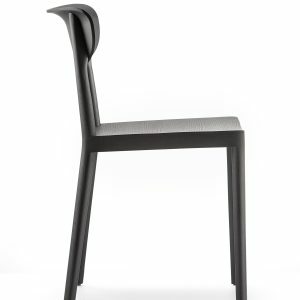 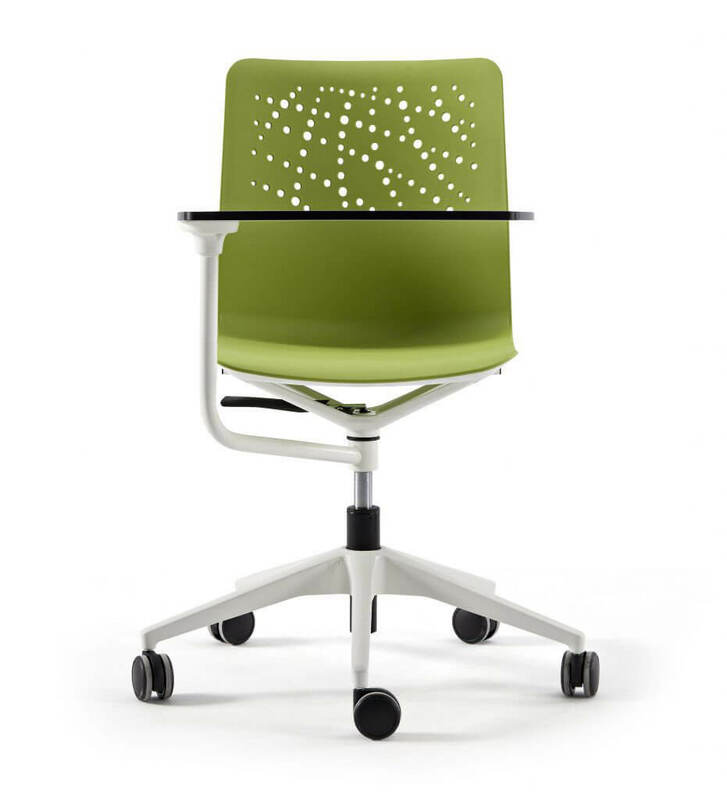 Pedrali Babila is a chair which skirts tradition and innovation with great agility. 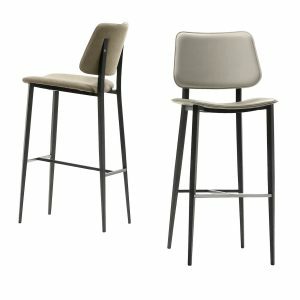 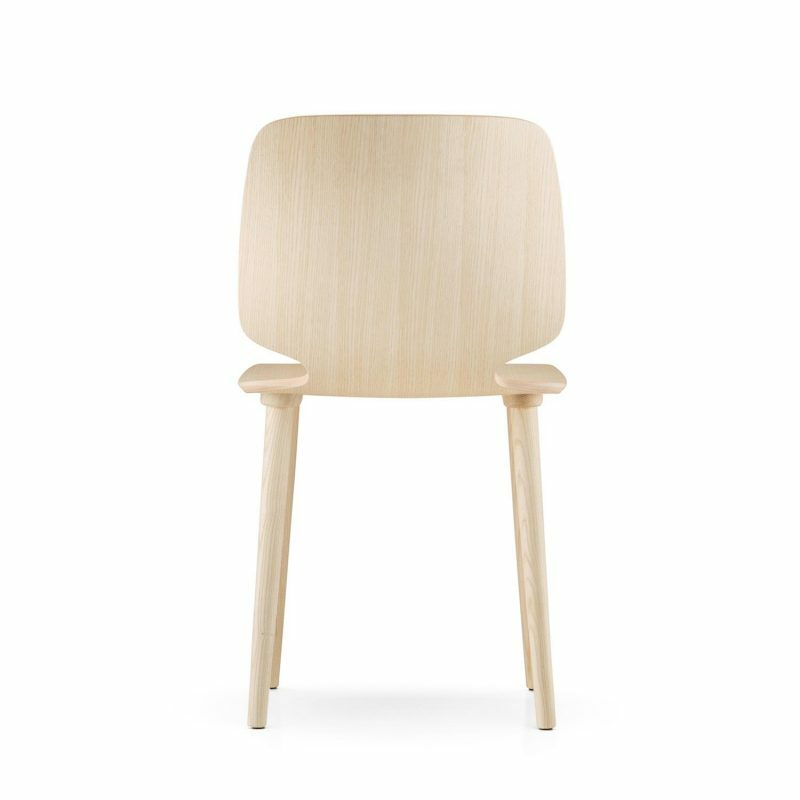 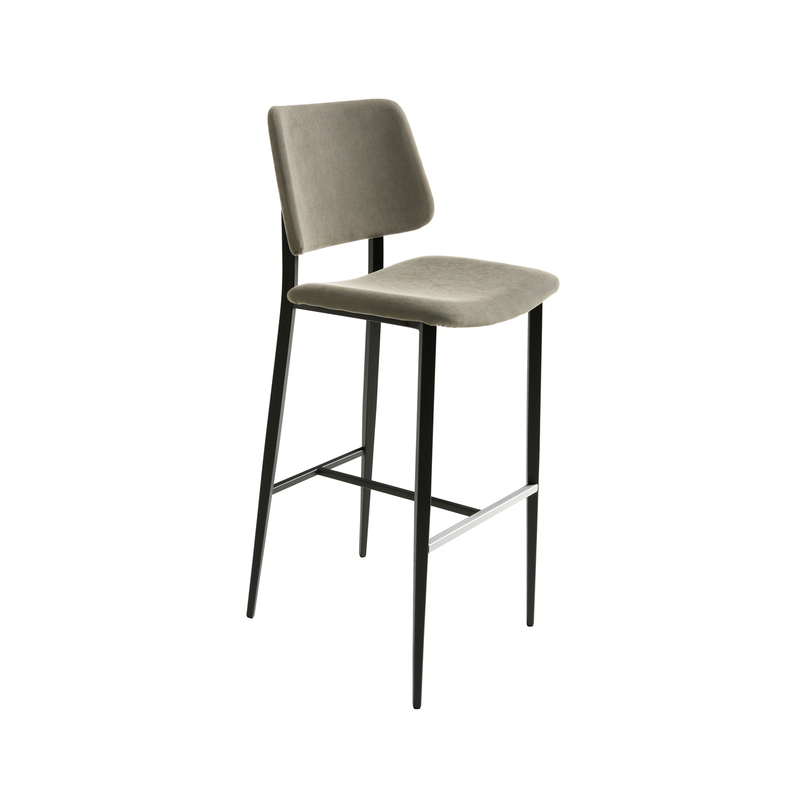 Featuring a plywood shell with the option of solid ash legs or steel rod sled frame, the result is an airy and comfortable seating experience. 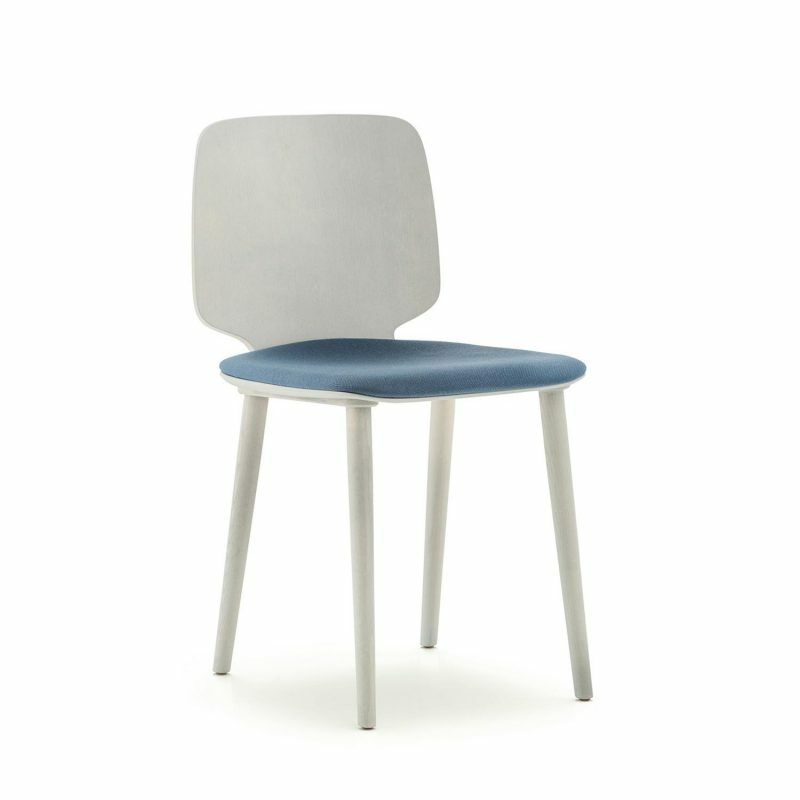 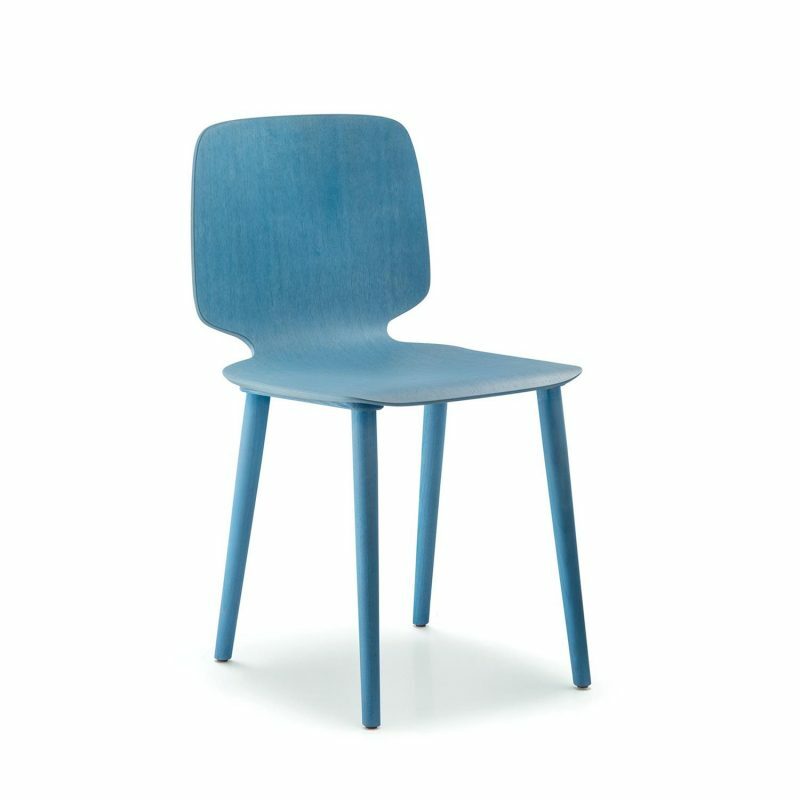 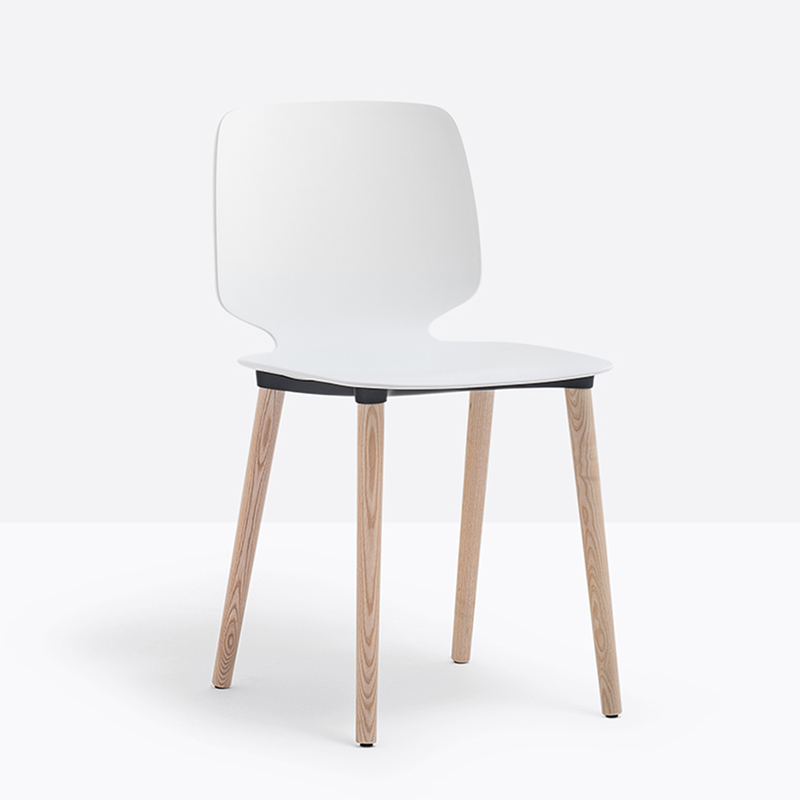 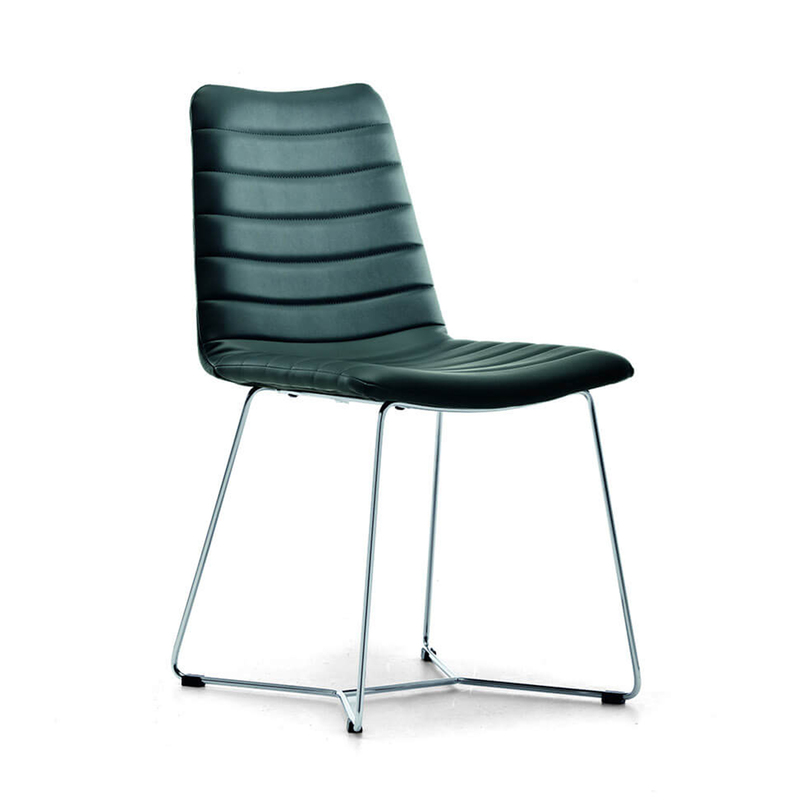 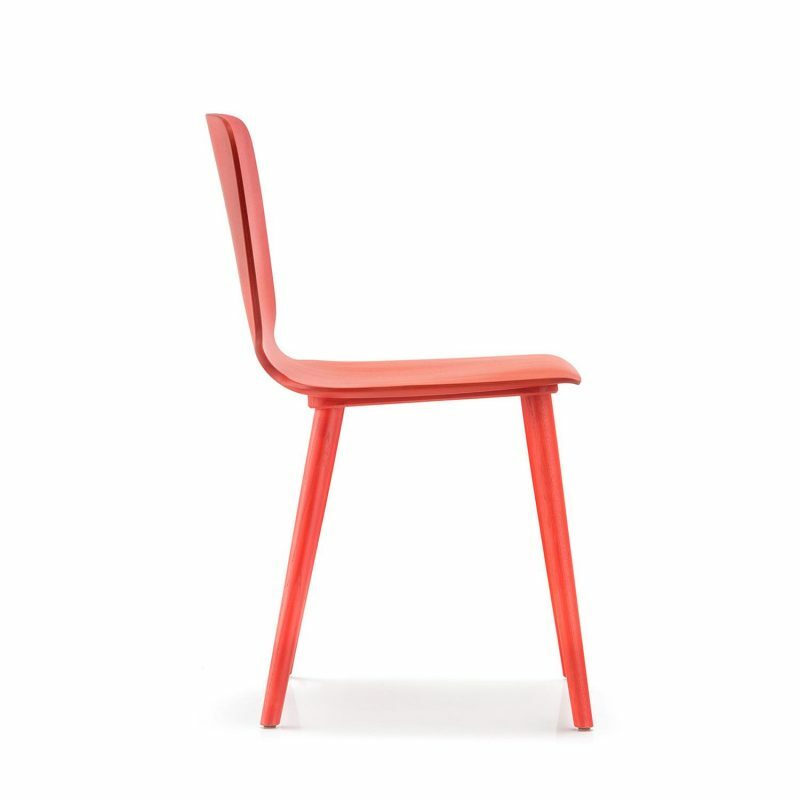 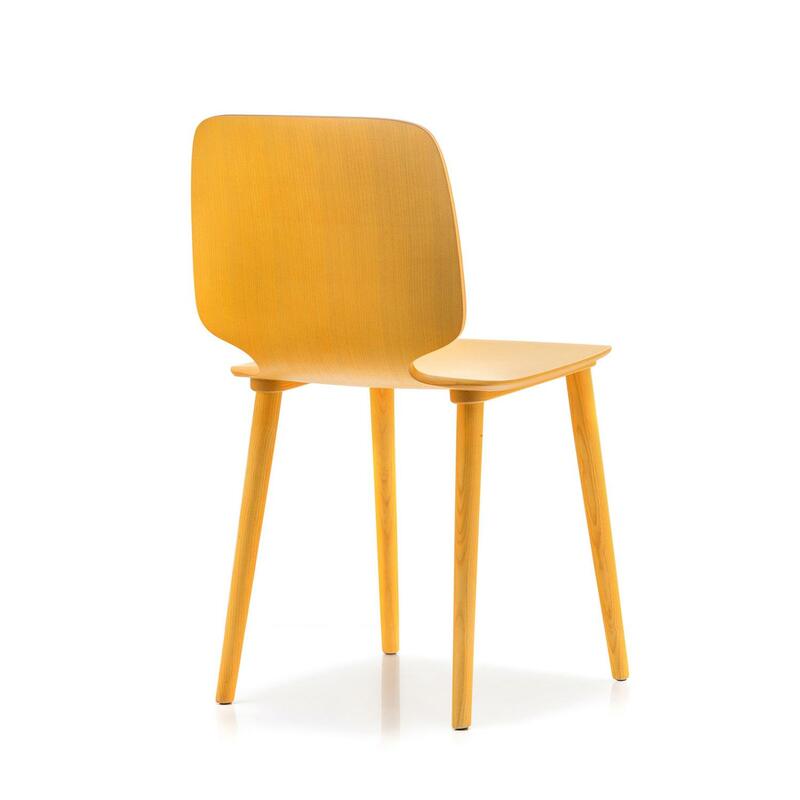 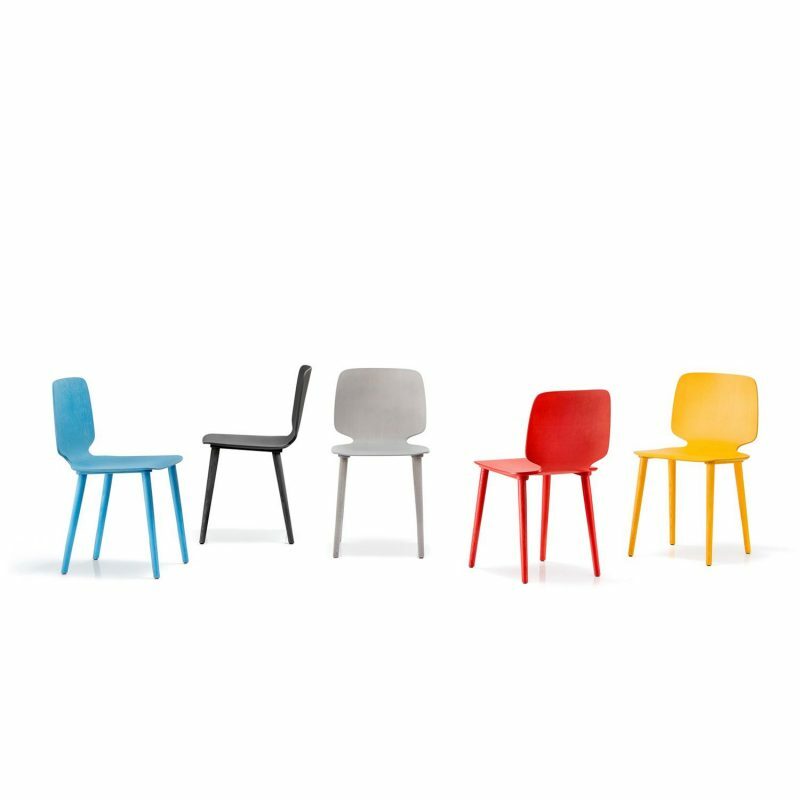 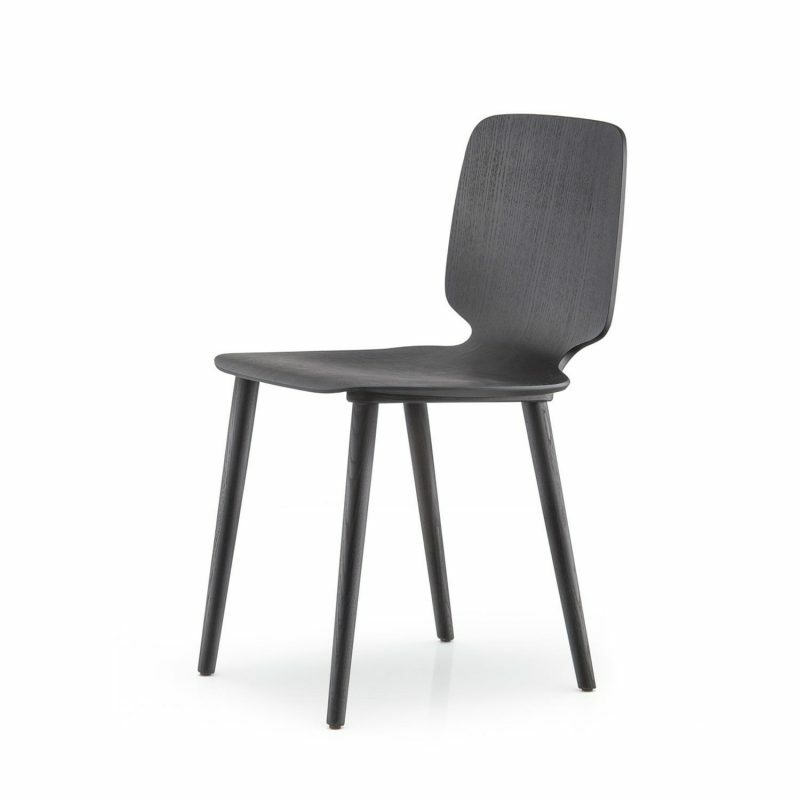 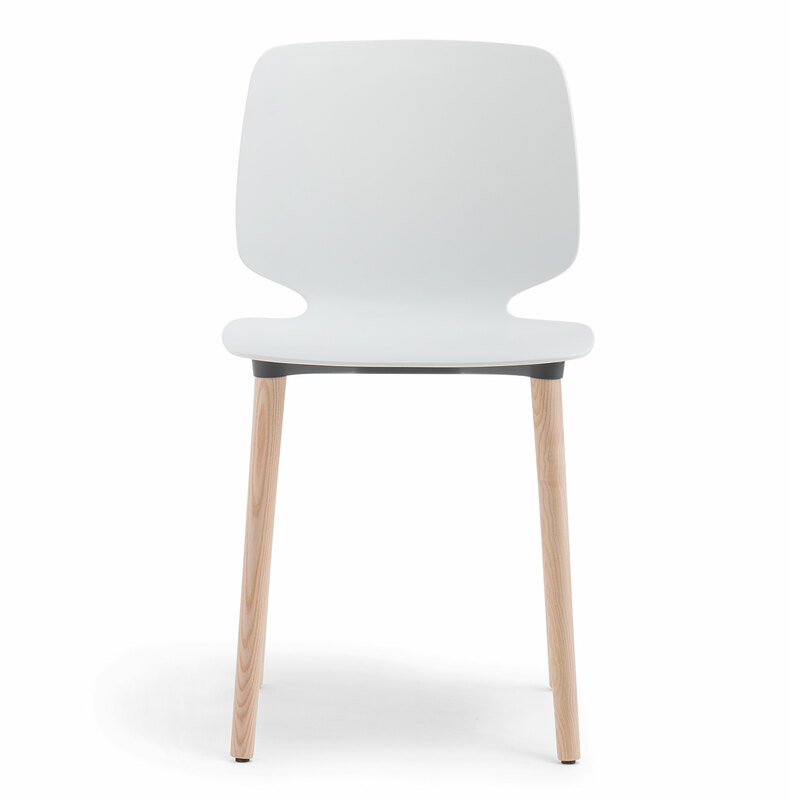 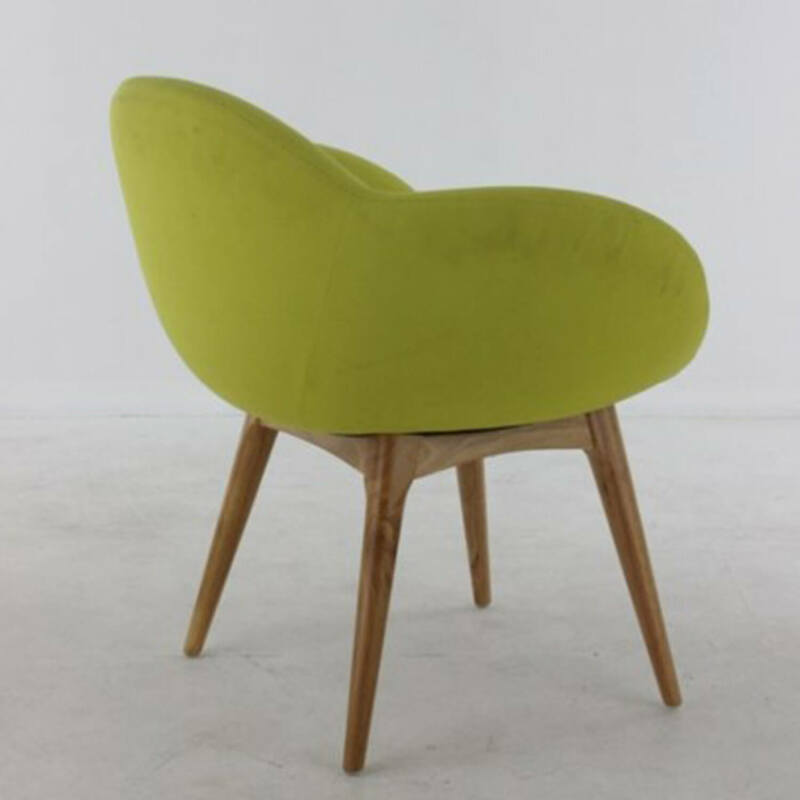 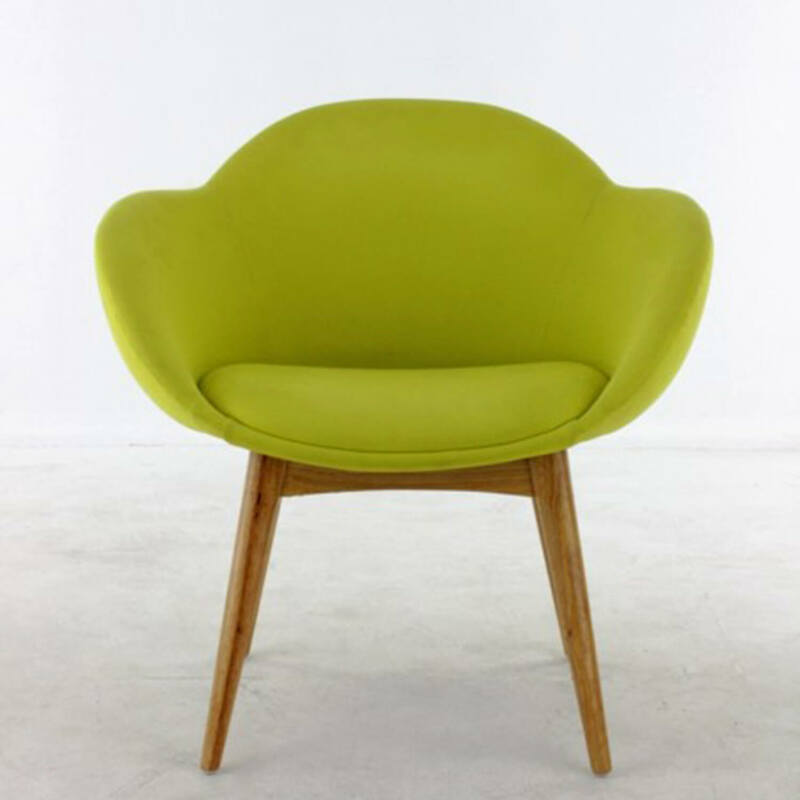 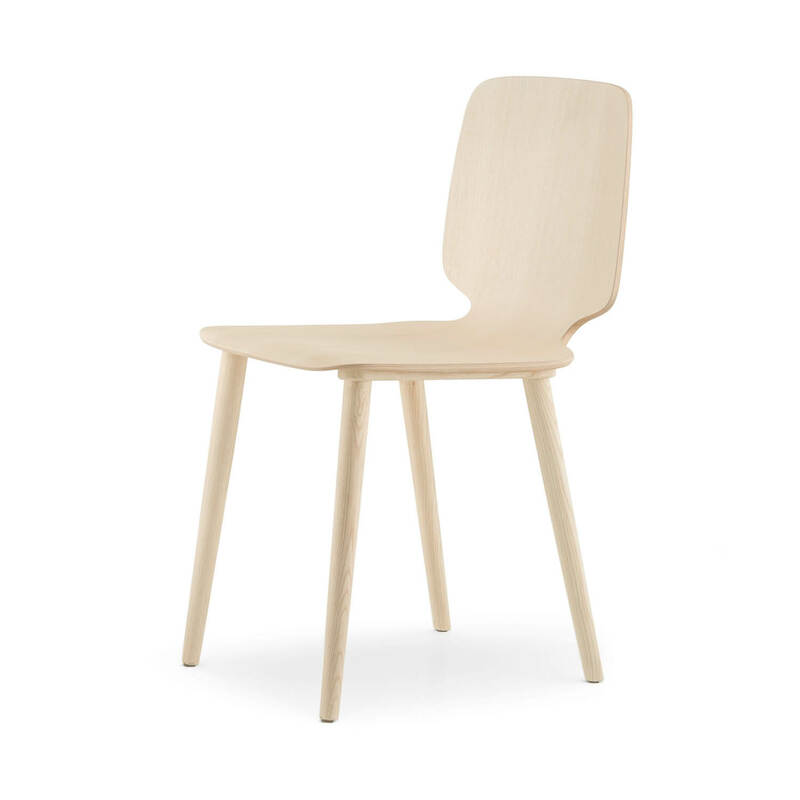 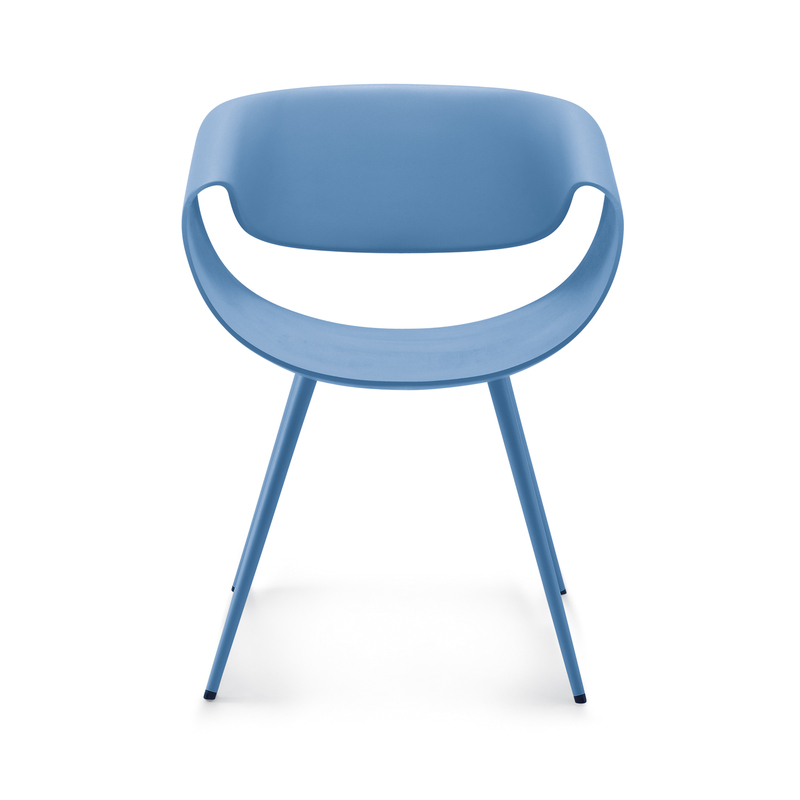 Seat is available in a bleached ash or grey, black, red, yellow or blue stained finish.